A dark-hued family drama set in Spain’s Canary Islands, The Island Inside relates the story of three siblings on the run from themselves. Martin wants to leave home and become a writer in Paris. Gracia wants to put some reality back into the fictional world that her life has become. Coral just wants to be loved. The sudden death of their father forces them to leave the inner island that isolates them from their loved ones, from their dreams… and from being themselves. 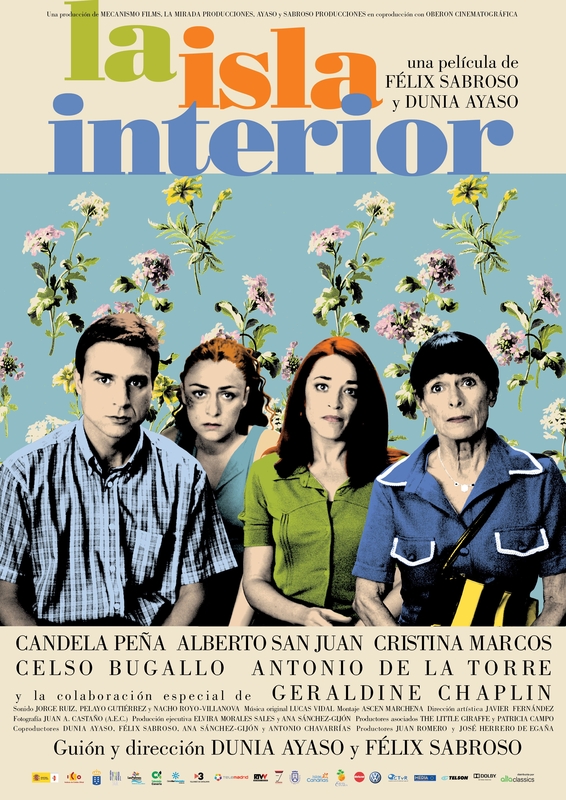 With Pedro Almodovar as their cinematic godfather, the filmmaker duo Dunia Ayaso and Félix Sabroso deliver a superb psychodrama with astounding performances by the best Spanish independent actors working today: Alberto San Juan, Candela Peña, Cristina Marcos, and a superb Geraldine Chaplin as the mother. 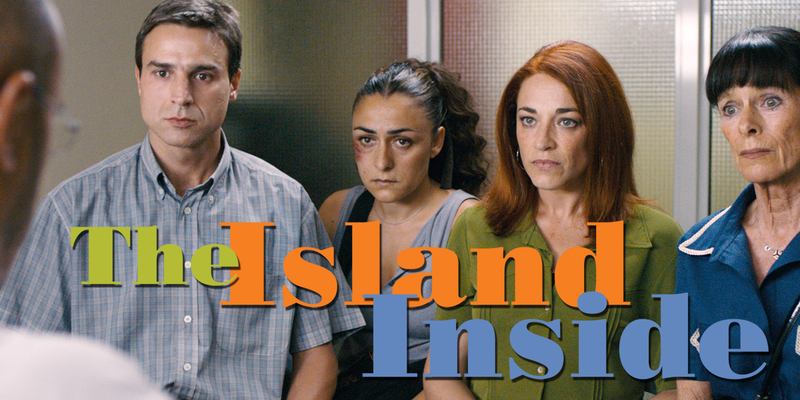 The Island Inside is the sixth feature that Dunia Ayaso and Félix Sabroso have co-directed. Their second film, Perdona bonita, pero Lucas me quería a mí (Excuse Me Darling, But Lucas Loved Me) and has been shown at festivals in Miami, Denver, Tokio, Los Ángeles,etc. Their third feature, El grito en el cielo, (Nothing in the Fridge) shown on the international festival circuit including Miami, Los Ángeles, Tokio and Manchester.Descongélate (Chill Out! ), their fourth feature was produced by El Deseo. The film has been shown in over 30 countries. Dunia Ayaso and Félix Sabroso continued creating and directing the award-winning Spanish television series Mujeres (Women). Their most recent film is Los años desnudos: Clasificado S (The Naked Years: Classified ’S’). 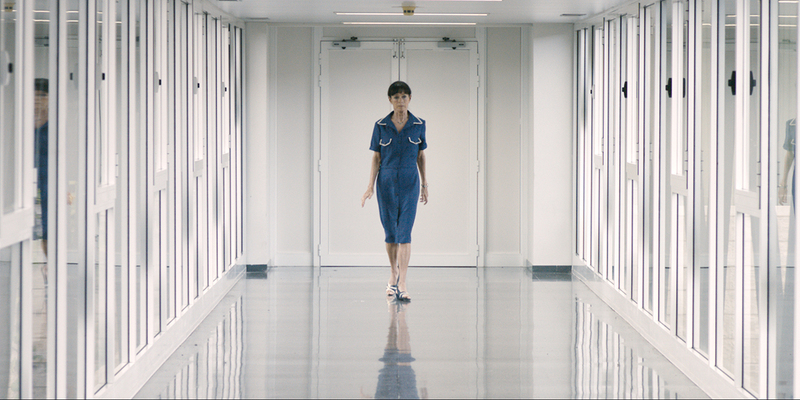 This is, without a doubt, our most personal film. It speak of emotions that are very close to us and it was also shot on our home island (Gran Canaria). The Sanz family home is a Hopperian scenario thanks to the rigorous work of Javier Fernandez that involves the isolation of five people who suffer from similar circumstances and yet are unable to help each other. The film talks about an issue that touches ordinary mortals: the difficulties of growing up in life with the burden that our family brings us. Geraldine Chaplin plays the role of Victoria. Like the rest of the actors, she supported this project since she first read the script and waited faithfully and patiently for four years of delays until finally we were able to make the film. This is a character movie, and the work of the actors is essential to subtly convey what we wanted.